Nothing brings out vibrant contrast of color like fresh green turf pressed against the edges of your home. 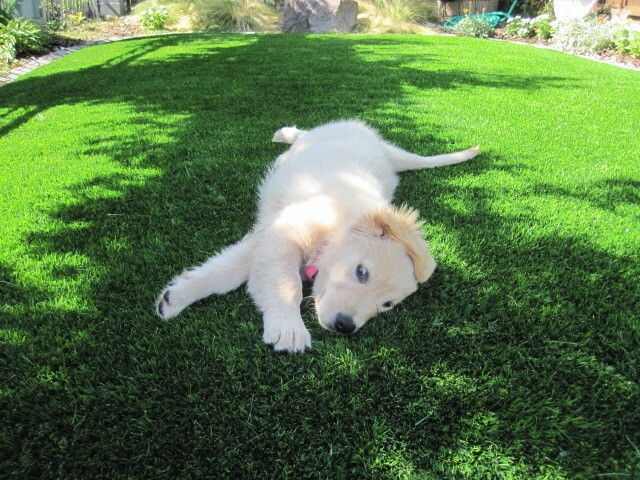 Install artificial turf today and save on both your water bill and landscaping costs. Installation is performed by our certified personnel that carefully ensure every last part of your turf is secured correctly. Green Paradise only uses the best products to ensure your satisfaction and longevity of your investment.